Manufacturer of a wide range of products which include men industrial coverall, industrial uniforms, reflecting uniforms, boiler suits and factory worker uniform. We feel proud to introduce ourselves as one of the well-known manufacturers, suppliers, and wholesalers of Men Industrial Coverall. 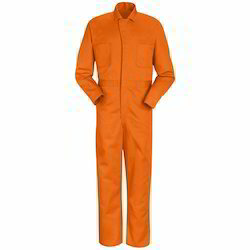 The offered industrial coverall is specially designed for the employees of production plants. 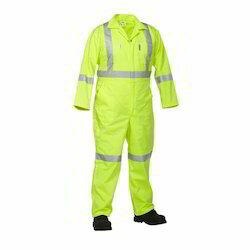 Our supplied industrial coverall is capable of ensuring comfort and flexibility to the wearer. The wholesaled industrial coverall can be easily worn and taken off. 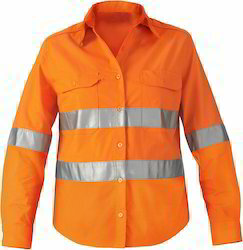 We are one of the leading manufacturers, suppliers, and wholesalers of Industrial Uniforms. The offered industrial uniforms are widely used by the industrial workforce, in the companies and industries. 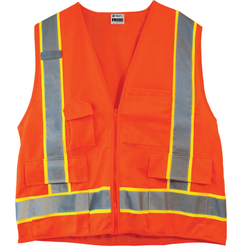 Our supplied industrial uniforms are meant to be worn only by the members of the industry. The wholesaled industrial uniforms are easy to wash and clean using simple tap water. We are dealing with high-quality Reflecting Uniforms to our clients.Also, we customize our products' shape, size, material, neck shape, sleeves etc. as per customer requirement. We are offering good quality Boiler Suits to our clients. We are one of the widely acclaimed manufacturers, suppliers, and wholesalers of Factory Worker Uniform. The offered factory worker uniform is specially designed for the factory workers in production plants and industries. Our supplied factory worker uniform is made from very soft and smooth fabric, to ensure comfort and flexibility to the wearer. The wholesaler factory worker uniform is available at very affordable market rates. Also, we customize our products' shape, size, material, neck shape, sleeves etc. as per customer requirement.